If you are in the market for a new vehicle, interested in making an upgrade or need commercial vehicles for a small business, come to Champion CDJR today. 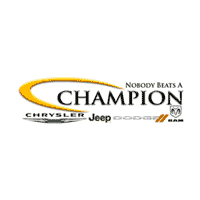 Serving Fishers, IN and surrounding areas, Champion CDJR is a new & used dealership located in Indianapolis. 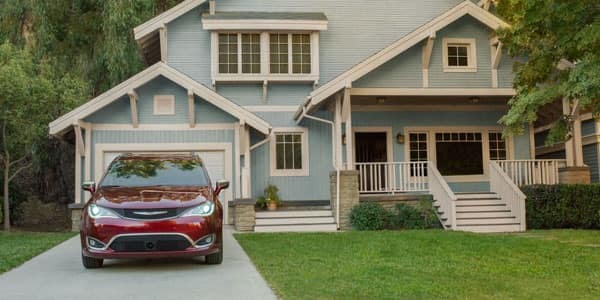 Featuring Chrysler, Dodge, Jeep and Ram vehicles, you are sure to find the right vehicle for your needs. Our staff members are highly trained and dedicated to making your next car buying experience the best you’ve ever had. 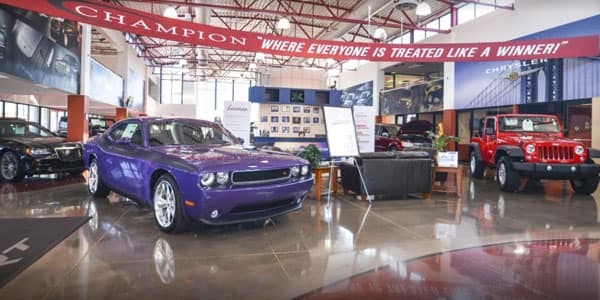 Visit us at Champion CDJR in Fishers, IN today to test drive a vehicle, view our inventory or speak with a knowledgeable representative with any questions that you may have. 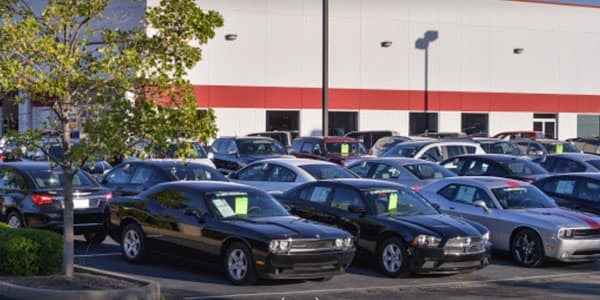 We currently carry a large selection of vehicles in our inventory. We can meet the needs of an individual or business in the market for a new car, used car or vehicle for commercial use. Whether you are looking for a slightly newer model year or the first car for your teen driver, our used inventory has a vehicle for all budgets and drivers. You can find great deals in our new vehicle inventory as the next model year comes in and end of year sales begin. For the small business owner, we do offer a variety of RAM commercial vehicles and program to further assist you in keeping your business vehicle need met. 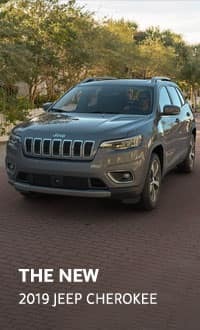 At Champion CDJR, we do understand that in buying a new Jeep, financing and lease arrangements may be necessary. Our aim is to make the process of car buying as pleasant and hassle free as possible. We always bring the best possible financing and leasing options to make the process of car buying easier for our customers. Lease options can be found under the Finance section of our website. Contact our professional and friendly CDJR sales associates for details about our financing specials. 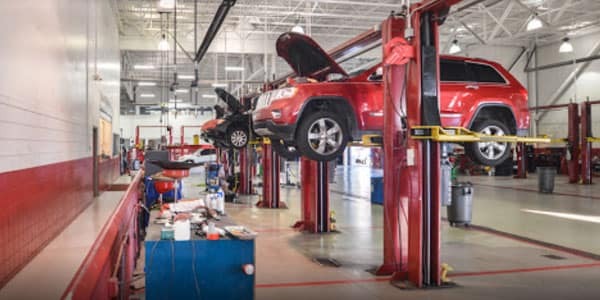 Equipped with trained and specialized team, our Service Center offers a wide array of repair and maintenance services that are always ready to be delivered. With time available almost every day, you can complete the user-friendly auto service form to make an appointment. We are aware that everyone can benefit from a break on auto repair bills. Our Service Center accepts various rebates and coupons that can be found on our website. Champion CJDR is dedicated to only providing the very best to our customers. Our team is made up of experienced professionals that are prepared to work for every customer we are fortunate to have. They deliver every day to provide the best buying experience possible. As the holders of a 5 star dealer status, we promise to continue to place priority on our customers and clients. For customers who are in need of services, we are ready to provide maintenance, parts and accessories as well. Whether you are ready to buy or taking your time to explore your options, we are here to deliver with the highest level of service for the customers as we consider them our asset.